The Neurodegeneration Research Laboratory (NDAL) was established in 2005 by the Suna and Inan Kıraç Foundation at the Department of Molecular Biology and Genetics at Bogaziçi University and is supported by the Kıraç Foundation, as well as by Bogaziçi University Research Funds, The Scientific and Technological Research Council of Turkey and The State Planning Department of Turkey. June 2018 the lab has been moved to the Koç University Medical School. NDAL’s mission is to enhance neuroscience research in Turkey and to investigate the molecular mechanisms leading to neurodegenerative processes. NDAL is involved in several national and international collaborations, that aim to unravel the cellular mechanisms underlying neuronal death, neuron regeneration and brain plasticity. The big majority of neurology departments in university and state hospitals throughout Turkey, the main sources of rich amounts of patient material referred to the laboratory, are NDAL’s longstanding partners. More than 3200 patient samples with neurodegenerative disorders and 2000 Turkish control samples have been collected for research and this number is exponentially increasing. The large collection of patient material is obviously a rich source for research. The objectives of Project MinE are very relevant to the research performed at NDAL on ALS, our flagship disease, the genetics of which are widely unknown so far in the very large and ethnically heterogeneous Turkish population with an estimated number of 7000 ALS patients. 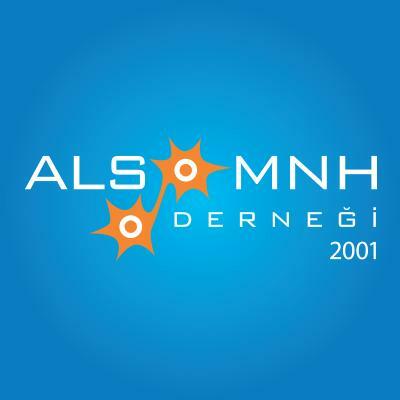 The ALS/MNH Derneği (ALS/MND Association) was officially founded in February 2001 by a group of patients and their relatives. They all needed correct information, help and coordination concerning ALS care. ALS/MNH Derneği is a non-profit organization. The organization addresses all Turkish ALS patients. It’s estimated that 6000-8000 patients living with ALS reside in Turkey. Given that this large pALS population is a rich information resource we are establishing contacts with foreign organizations to gain access to their information and to exchange our own information, to find a cure for ALS. 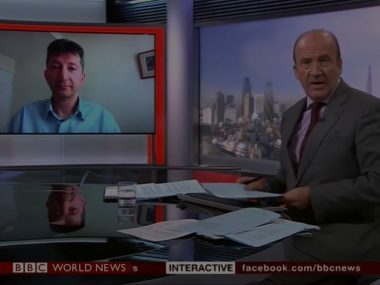 In Turkey, we have an ambassador for Project MinE. Ahtapot SM is a social media service provider in Istanbul, Turkey. It supports the Turkish ALS/MND Association providing social network promotion. Project MinE research in Turkey is performed at the Koç University/Neurodegeneration Research Laboratory (NDAL) in Istanbul. A. Nazlı Basak, PhD, research director and senior lecturer at the Koç University, earned her BSc and MSc degrees from the University of Göttingen, and completed her postgraduate training in molecular biology and genetics at the Max Planck Institute for Experimental Medicine in Göttingen, Germany. Dr. Basak’s career started with the establishment of DNA techniques used in the early detection and prevention of hereditary blood disorders for the first time in Turkey. 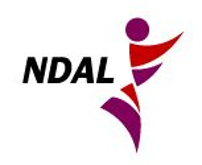 Under her direction, the Neurodegeneration Research Laboratory (NDAL) established at the Bogaziçi University in 2005, and since June 2018 moved to the Koç University Medical School, played a major role in introducing a comprehensive nation-wide system for the screening, prenatal diagnosis and eradication of β-thalassemia, based on DNA analysis. Dr. Basak’s current research agenda focuses on complex multifactorial disease genetics. She specifically works on neurodegenerative disorders, with a special emphasis on ALS, dominant/recessive ataxias, HD and PD and the cellular mechanisms involved in selective neuron degeneration. Dr. Basak serves as a permanent board member in various scientific associations and academic institutions. She also sits on the advisory board of the Turkish Ministry of Health. Since July 2005, Dr. Basak has been the Head of the Neurodegeneration Research Laboratory (NDAL).  Scientific collaboration protocols have been between Bogaziçi University, represented by NDAL, and the Neurosciences Department of Brown University. Important collaboration partners of NDAL are the Neurosciences Department of Brown University, Harvard University and University of Massachusetts Medical Schools. Since Juny 2018 the lab has moved to the Koç University Medical School. In Turkey fundraising for Project MinE is led by ALS/MNH Derneği.